John Deere Dealership. 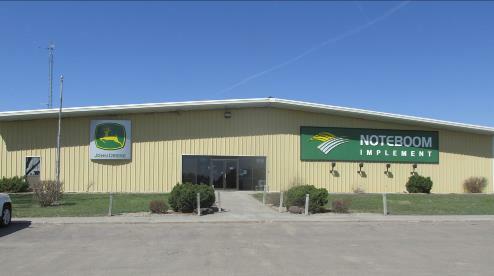 Selling new and used agricultural, residential, and commercial equipment and repair shop! The dealership was started in Harrison and moved after the railroad came through Corsica.